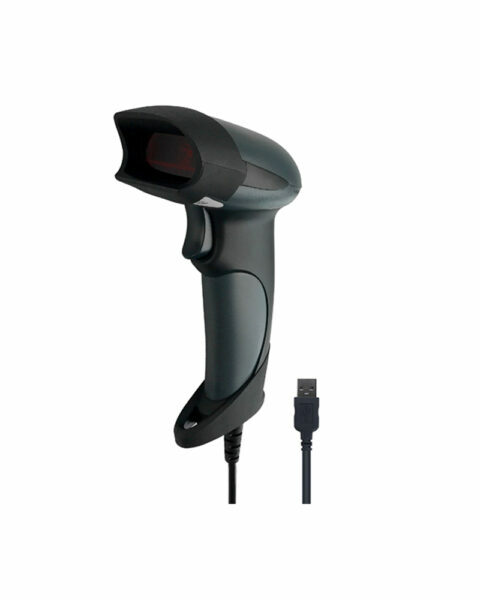 Netum produces a wide range of barcode scanners, like handheld scanner, Ring scanner, industrial scanners, wired or wireless etc. Each kind of serial has their own features. Industrial Level IP67, Waterproof, dustproof and quakeproof. 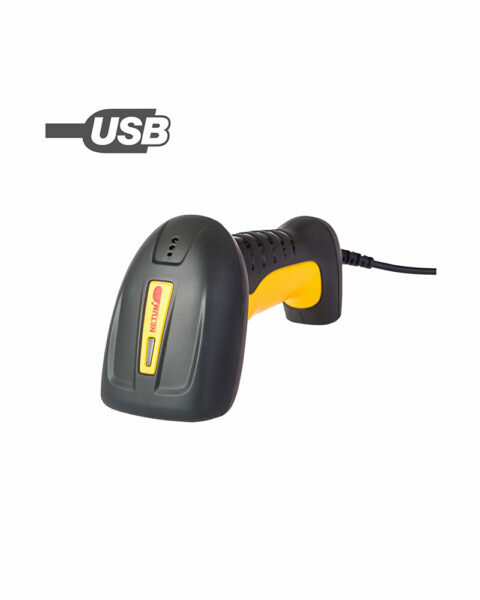 This rugged and compact scanner is very good for tough environment. 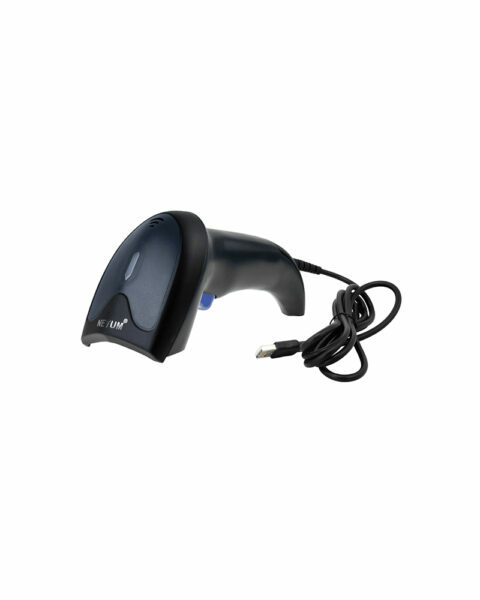 Decode barcodes either from paper or LCD screen. Spport 1D and 2D barcodes. Decode barcodes both from paper and screen. 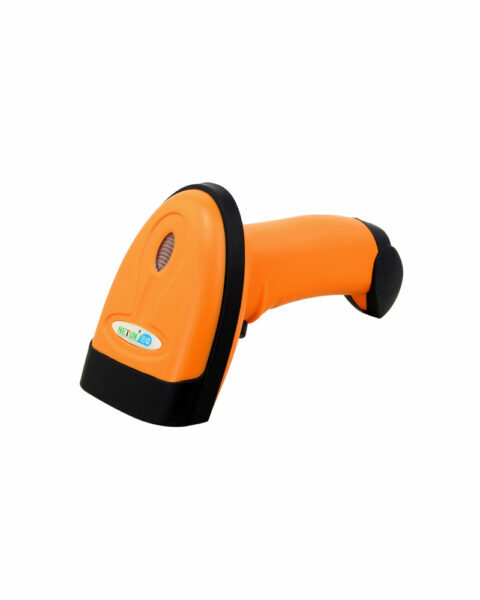 This rugged and compact scanner is very suitable for applications in supermarkets, shopping malls and warehouse environment application, etc. 1. Working via Bluetooth or USB Cable. 2. 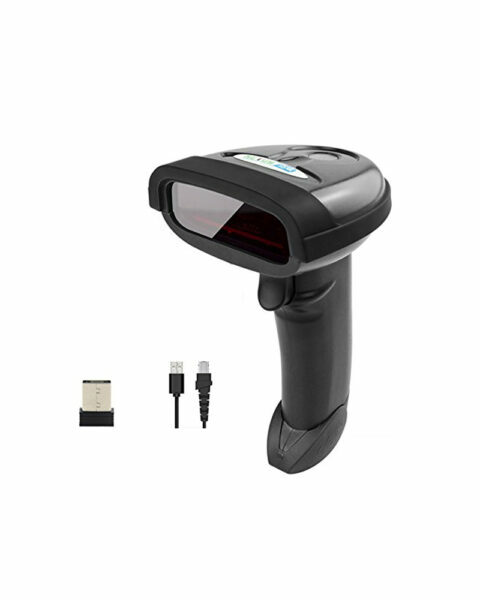 Image scanner, read codes from paper or LCD screen. 3. 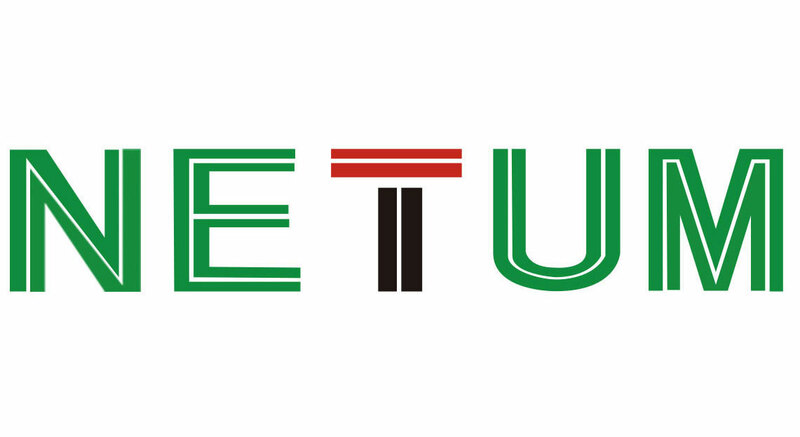 Can be programmed with prefix or suffix. 4. Scanner has flash memory, around 256KB. 6. Read 1D and 2D barcodes. 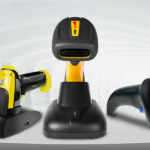 W5 is specifically developed to provide a cost-effective data capture solution that allows customers to enjoy the capabilities of a 2D scanner for the price of a 1D scanner. 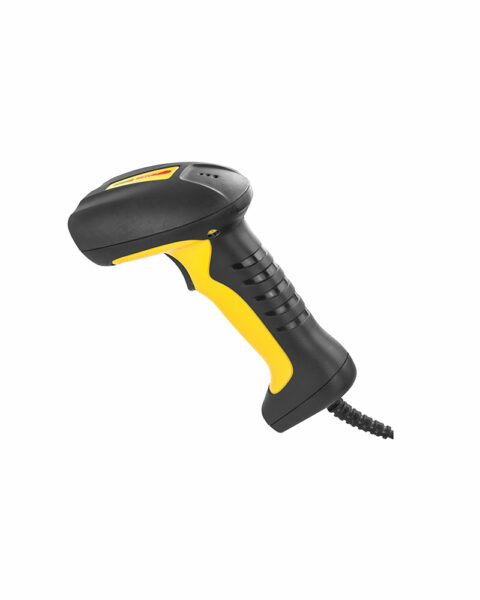 This without making any compromises on scan performance, ergonomics or design. W9 is designed and built to raise the bar, the scanner provides maximized performance and a reliable exterior. 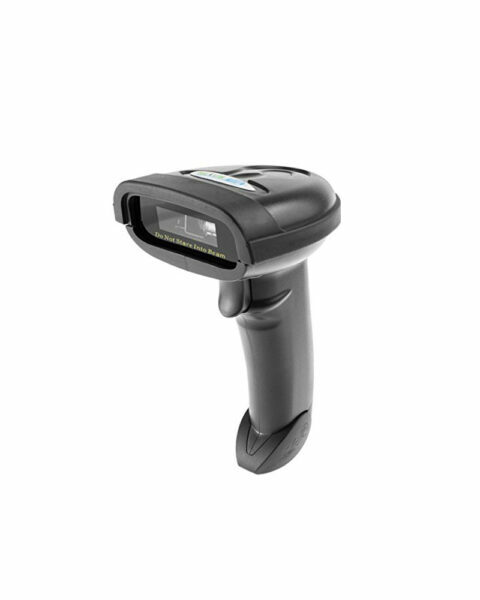 With its megapixel camera, the handheld scanner achieves an entirely new level of performance that allows it to scan virtually every 1D and 2D barcode printed on paper, plastic and metal.